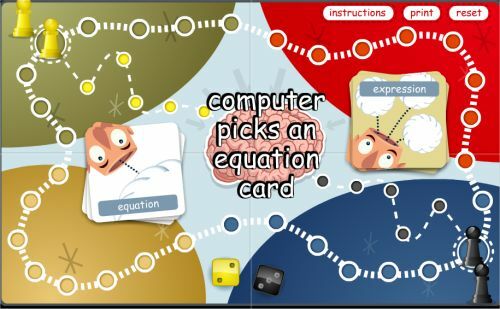 Play the board game Noodle and show off your ability with algebra as you go! This online twist on the classic board game sees you answering algebra questions to help you work your way around the board. Both you and the computer opponent roll dice, but if you answer the algebra question correctly, you get to choose which of the two dice to use to help you get around the board faster to reach the final square. You can even knock your opponent back to the start if you land on the same square. 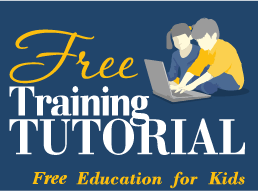 There are two levels of difficulty you can play at – the first suitable for kids in grade six and seven, but the higher difficulty involves multiplication in algebra so is perhaps better suited for grades eight and nine. Can you answer enough questions to make sure you get both your pieces to the center of the board first?